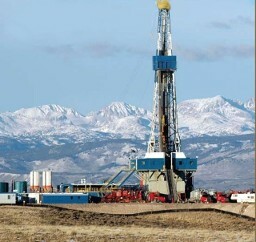 Mélange International is an active hydrocarbon exploration company headquartered in Denver, Colorado. Melange is an exploration company with a proven track record. In the Rocky Mountains alone, we have been involved in 35 significant new field discoveries, four of which have been classified as Giant or Super Giant fields. Contact us for exploration services you can count on.